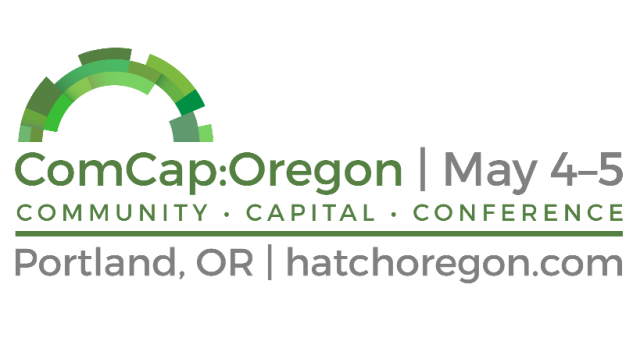 On May 4th and 5th, Hatch Innovation is bringing together experts from across the state convening the first statewide conference on raising community capital through Oregon’s new crowdfunding law, ComCap:Oregon. We now introduce the speakers for a Citizen Investor session: A Local Investing Toolkit. 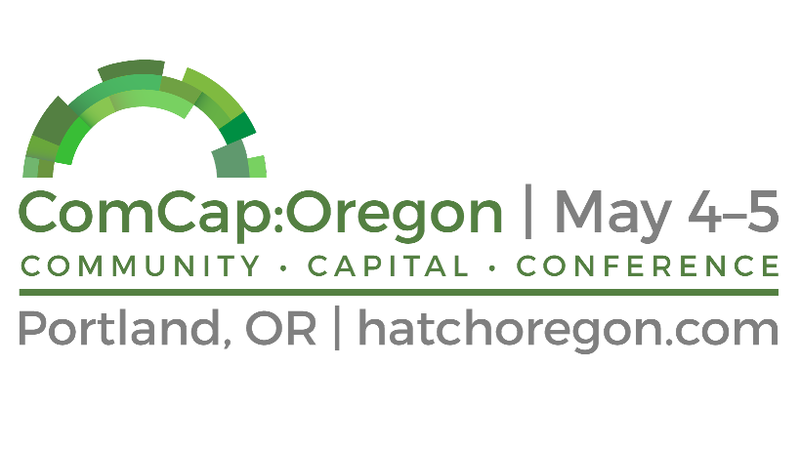 Join this workshop session to learn about resources and strategies for teaching Oregonians about local investing. 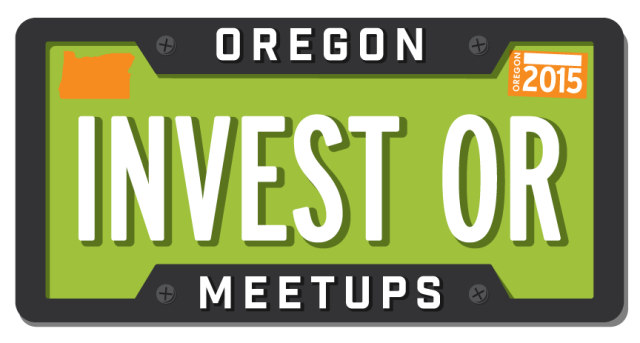 This workshop provides an overview of Invest:OR Meetups – a great opportunity for communities. 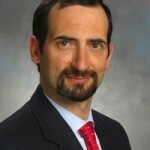 Simon joined Hatch in late 2013. He has experience in many different aspects of sustainability, and came to Hatch to pursue his interest in new business models, along with the relationship between social, economic and environmental sustainability. Simon is responsible for Hatch Lab memberships and partnerships, daily operations, and educational resources. 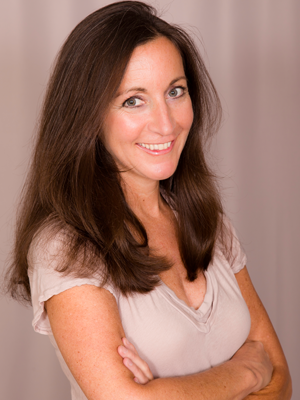 Amy Cortese is an award-winning journalist, author and New York Times contributor. Her book, Locavesting, chronicles the local investing movement and explores how a small shift in investment away from multinationals towards locally-owned enterprises can reap enormous economic and social benefits for individuals, their communities and the country. Building on the momentum of the book and the movement it helped catalyze, she recently launched locavesting.com, a new media site dedicated to covering the fast-evolving field of community capital. 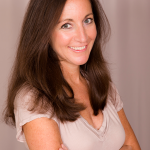 Amy has given talks from Maui to Seoul, and was named a “Top 30 Crowdfunding Thought Leader.” She lives in Brooklyn, New York.